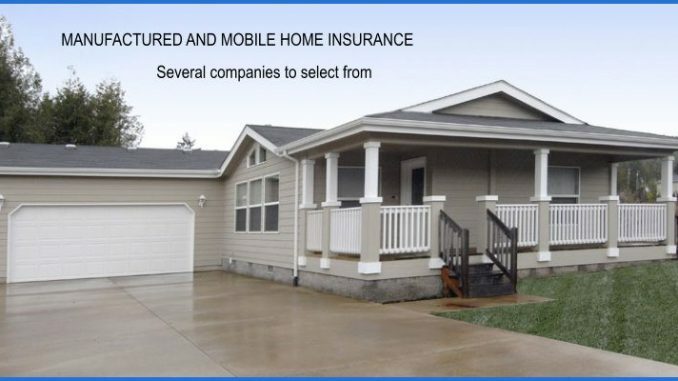 MANUFACTURED HOME INSURANCE? WE QUOTE EVERYWHERE! Manufactured Home Insurance Trinity – Program Highlights Standard or Optional? Manufactured Home Insurance – States & Counties – Athena Insurance writes in multiple States and almost all Counties within those States. In other words, if we are licensed in that State we write in all Counties within that State in most circumstances. To find out more about us click here!